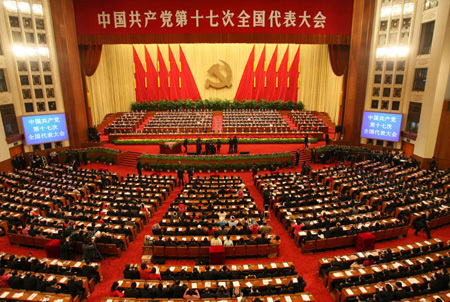 View National Congress of the Communist Party of China and over 3,000,000 other topics on Qwiki. 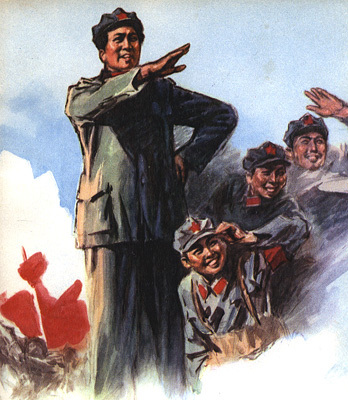 The Chinese Communist Party was rebuilt by Mao after he fled and he built his party from support of peasants in villages he passed. Chiang tried to rid the CCP of power even as the Japanese began to invade Manchuria and used CCP fought using guerrilla warfare.